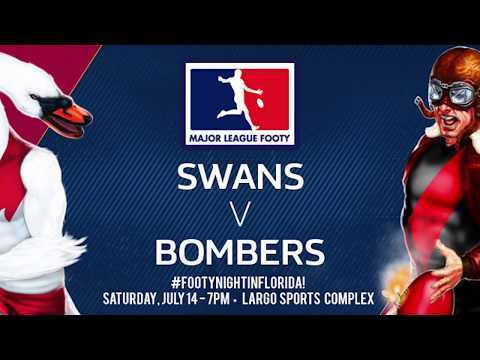 The St. Petersburg Swans (2-0) face off with the Bombers (1-1) in a matinee twin-bill, Saturday in St. Pete. The St. Petersburg Swans (2-0) will entertain the resurgent Tampa Bay Bombers (1-1) in a pre-Thanksgiving tilt, Saturday in St. Pete. Ball Up for Game One is 11 AM. The Swans come into the affair, last having swept both ends of a twin-bill vs. StarfishFC, October 27. 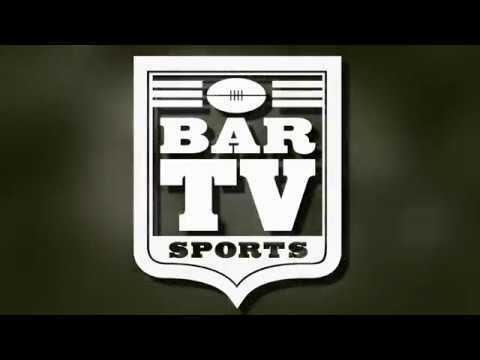 The Bombers parlayed a massive Game Two surge to earn a 66-25 win, and a double-header split with the Kangas last Saturday, leaving the Same Olds with a chance to displace the Bloods from the top of the ladder – should they see that momentum through to a sweep tomorrow. The contest precedes next week’s scheduled Bye week for the Thanksgiving holiday. Meanwhile, a Swans’ sweep would give the St. Pete side plenty of distance from a crowded pack in the 2-5 positions on the ladder, all standing at 1-1 (4pts).